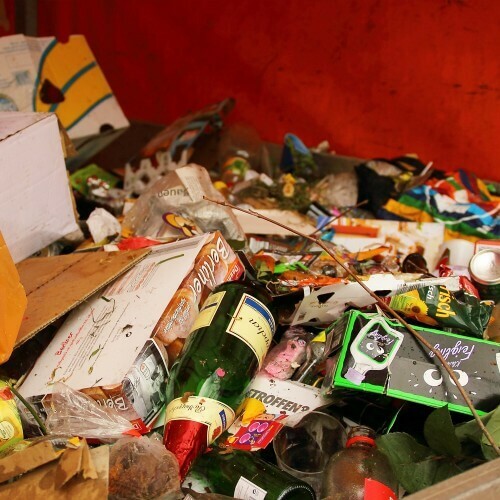 Only 3% of food and packaging waste was disposed in landfill in 2012, compared to 16.5% in 2006, according to figures from the Food and Drink Federation (FDF). A recent FDF waste survey, published jointly with WRAP, reveals the waste management improvements food and drink manufacturers are making year on year. In 2006 16.5% of food and packaging waste was sent to landfill and this was reduced to 12.5% in 2008 and to 9% in 2009. In 2012, manufacturers prevented 250,000 tonnes of food from entering the waste stream by redistributing it to other uses, notably to animal feed. Recycling showed a significant increase with 28% of all waste managed in this way, increasing to 96% for used packaging alone.